Big dreams just take small steps. You crave a life of flexibility and freedom, where you call the shots and set the terms. Sound out of reach? It’s not. Starting a business might sound terrifying. But I can promise it’s easier than you think. Turning your passions into profit isn’t rocket science. It’s just a series of small steps that lead to big results. 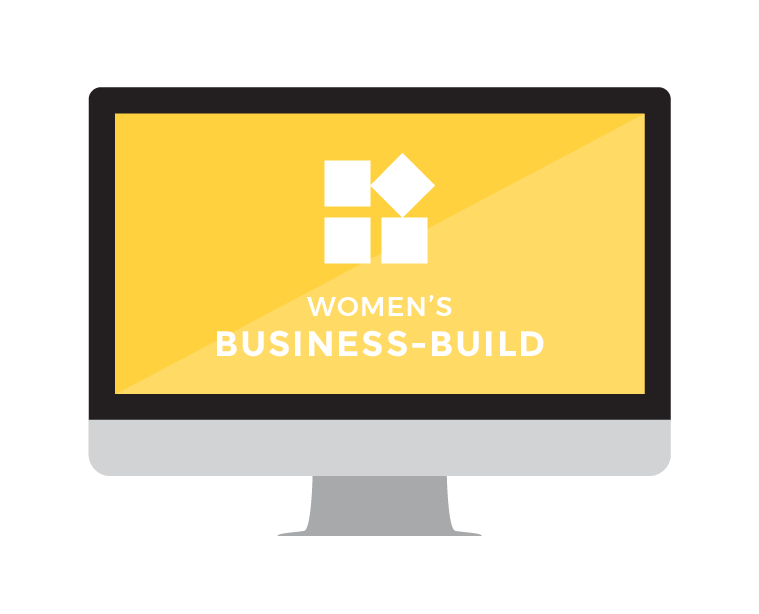 Ladies, together we’ll go step-by-step to build the business of your dreams (and we’ll have a ton of fun along the way). You can join live or follow along at your own pace with recorded lessons. Want (or need) to bootstrap it and do your own marketing? Stay tuned for downloadable teaching that you can access at any time, any place. We’ll cover topics like branding, social media, building a platform, and how to self-promote (without feeling smarmy). There’s only one you. And the world needs what you have to offer. Plan time away by yourself to dig deep, refuel, and dream big. 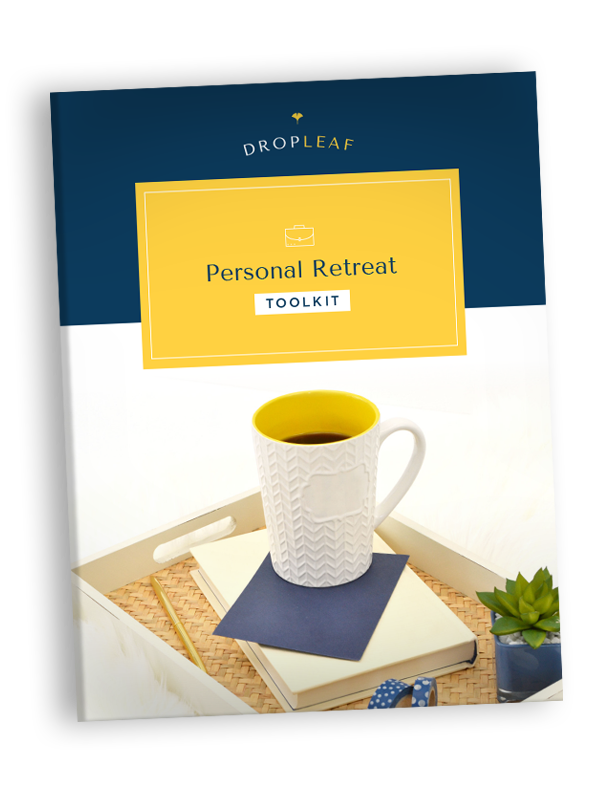 Use this toolkit to plan the perfect retreat for you! Success! Check your inbox for the goods! 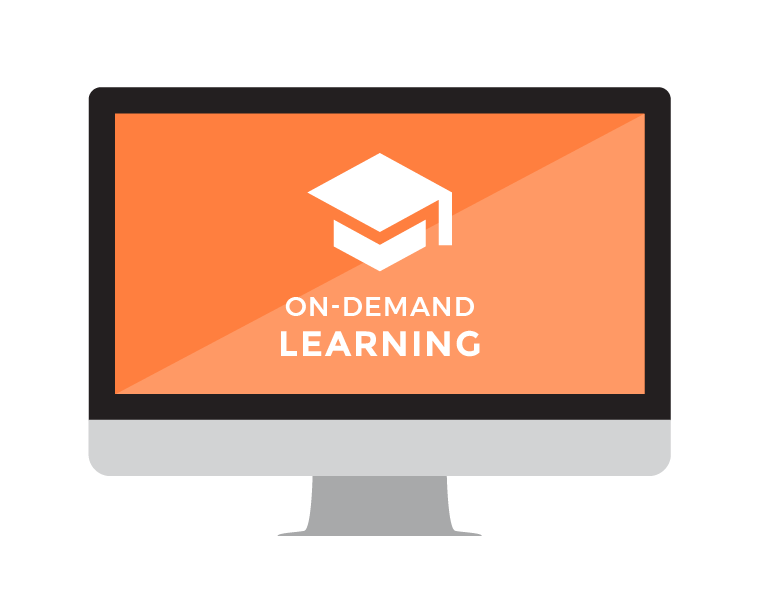 Want to know when DropLeaf's online courses are open for enrollment? Just enter your name and email and you'll be the first to know! Success! You're on the waitlist! We'll be in touch soon! *Your information is kept safe and private.